The Meanest, Baddest Amateur Motocross Race In The World!!! 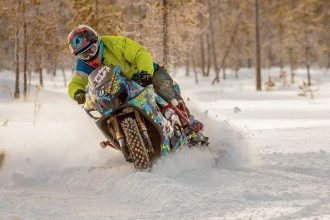 This Red Bull motocross video exemplifies everything motorcyclists love about Red Bull action and extreme sport videos: action, courage, speed, suspense, and overcoming killer odds! 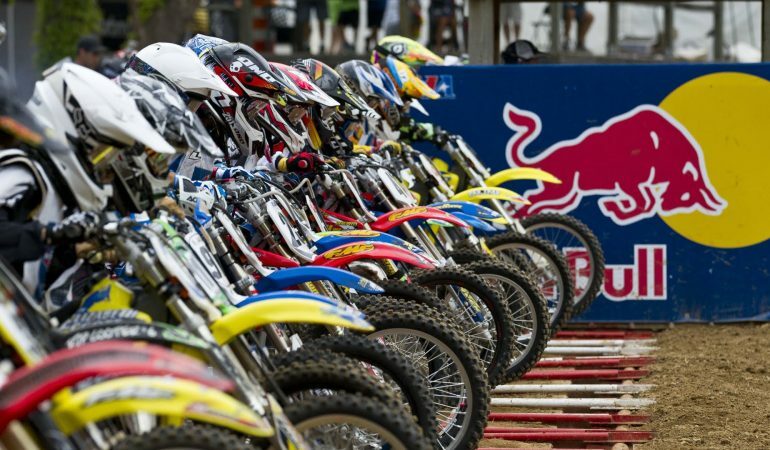 If you love action sports like I do, you will love this Red Bull action sports motocross video! Amazingly, despite how skilled these riders are, they are actually still amateur being Elite A Class racers who will be bumped up to the pro ranks if they perform well enough in this extremely prestigious race. Pretty crazy right!? We think it is safe to assume they will move up, but what do you think? To check out the action click the video below! Dog Rides SCOOTER Through The Middle Of Town!!! !